Thoughtful design, exceptional efficiency and seamless connectivity come together in the all-new Chevrolet Malibu. Building on its proud American heritage, the ninth-generation Chevrolet Malibu features the latest in aerodynamic design. This mid-sized sedan was designed to offer impressive safety, like Automatic Front Low Speed Collision Braking, and a host of intuitive technology like Apple CarPlay™ support that aims to simplify and elevate the driving experience. Where style meets power. The 2018 Malibu Sport is the car you never saw coming, but can’t pull your eyes away from. If it looks fast, it’s because it is fast. 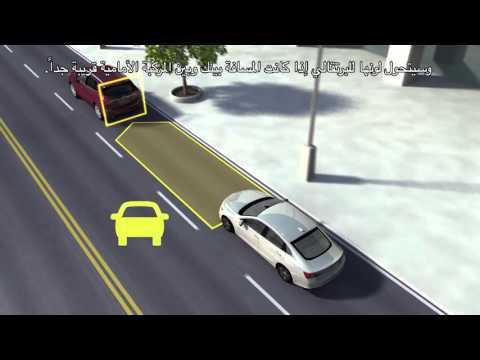 Lane departure warning provides you alerts when drifting out of your lane unintentionally. 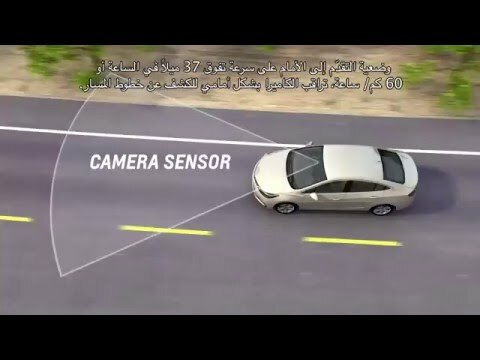 The front camera detects lane lines so when the vehicle drifts over the lane lines, a sound or vibration immediately warns the driver. 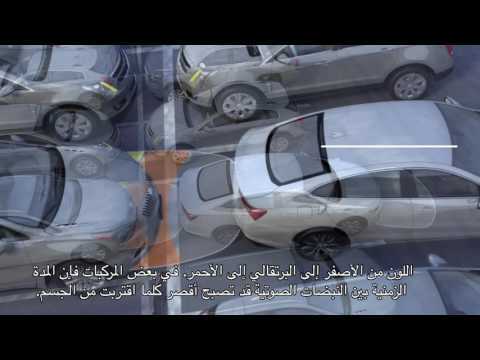 Using a high-resolution camera to scan for vehicles ahead, this available feature alerts you of a potential crash risk with both audible and visual alerts. 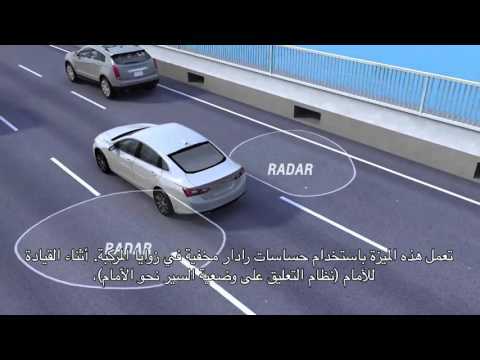 Front Pedestrian Alert proactively engages braking automatically for rapid reaction to potential collisions with pedestrians or cyclist in urban driving situations up to 80 km/h. 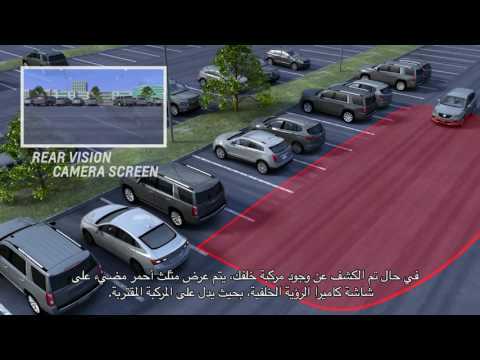 Parking is simplified with Front and Rear Park Assist while the Rear Vision Camera adds an extra measure of safety by helping you see stationary objects behind you when reversing. The intuitive Chevrolet MyLink™ with Bluetooth® makes it easy to connect to calls, music and more on the go. And with useful phone integration that supports Apple CarPlay™, you can now access selected apps right from the available 8-inch touchscreen display or through voice commands. The Malibu mid-size sedan offers impressive spaciousness with seating designed to keep you travelling in comfort. Already the widest car in its segment, the longer wheelbase frees up an additional 1.3 inches of legroom space for rear-seated passengers. Comfort levels are further elevated thanks to ventilated seating and in the LTZ an eight-way power adjustable driver seat. Use the electric sunroof for a sense of openness and space in your Malibu. Ventilated seats on the LTZ offer increased comfort and are especially useful on long drives in the summer, whilst the programmable memory seat function allows up to two drivers to have all their favorite driving features customised just they way they like it. Customizable Power Memory Seats allow for personalized comfort with multiple users being able to have their favorite settings saved. With 447 liters to spare, Malibu has one of the largest trunks in its class. Powerfully efficient and paired with a smooth-shifting 6-speed automatic transmission, the 2.5L engine delivers 186 horsepower, 249 Nm of torque and the kind of driving performance that will be sure to put a smile on your face. Inside, premium finishing and ergonomic design comes coupled with the latest in automotive technology. From power memory-seats to the impressively quiet drive thanks to the acoustic laminated windshield, every inch of the Malibu mid-size sedan was designed with you in mind. The available Intellibeam® system turns your high beam headlamps on and off automatically based on surrounding traffic conditions. Once enabled, it is activated at speeds above 40KPH, automatically turning off your high beam when oncoming headlamps are sensed or when tailamps are detected in front of you. 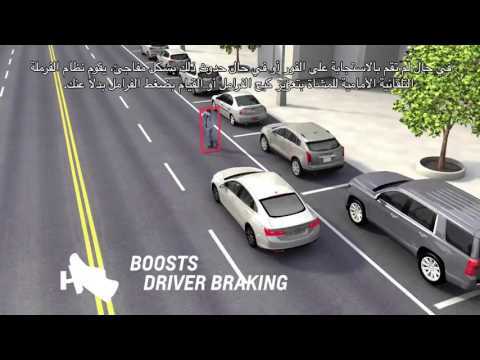 Another useful feature designed to keep you and your passengers safe when driving at night. Start your engine with the simple push of a button, courtesy of the Keyless Push Start system that comes standard in the Malibu mid-size sedan. Thanks to conveniently located wheel mounted controls, you can now stream your favorite songs, get directions and access your contacts without having to take your hands off the wheel. With the simple press of a button, you can activate and manage the Adaptive Cruise Control, make calls, view the Malibu’s vital statistics through the Driver Information Center and much more, right at your fingertips.